By Joydeep Bhattacharya in E-Commerce. Updated on September 28, 2018 . Nowadays search engine optimization is more focused towards search experience optimization – also known as "the other SEO" – and customer service is an integral part of it. Great customer service depends on your ability to identify customer needs by analyzing what information they may look for, how they may want to contact you, and what problems they may have. Giving the right answers to these questions are at the core of every effective customer service program. Search Experience Optimization makes it easy for users to take action by providing them with apt information, product suggestions, and deals or discounts for your most loyal customers. Your strategy must be driven by information that your SEO team accumulates from customer service analysis. Here’s how you can use customer service to improve your search engine results. Customer feedback provides you with first-hand user experience reviews. Some of your products may attract a lot of users to your website, while other products may have plenty of potential yet aren’t able to generate major attention. A comprehensive customer feedback audit can help you assess your e-commerce choices, and create high-converting landing pages. Include your most popular products into your landing pages. Prepare a list of questions customers frequently ask, and optimize your landing pages for these long tail keywords. Also consider analyzing all product comparisons potential customers may perform before their purchase decision, and create comparison-oriented landing pages. Be there: When a user searches for a product, you have to be discoverable, so you can market your solution. Be useful: Make sure your services meet the requirements of your customers. Be quick: Mobile users don’t wait for too long. The competition is fierce, and you must be swift in giving people reasons to do business with you. The attention span of online customers is increasingly short, so you need to be there for them at the exact moment in which they are looking for a product, or just passing time scrolling through content. 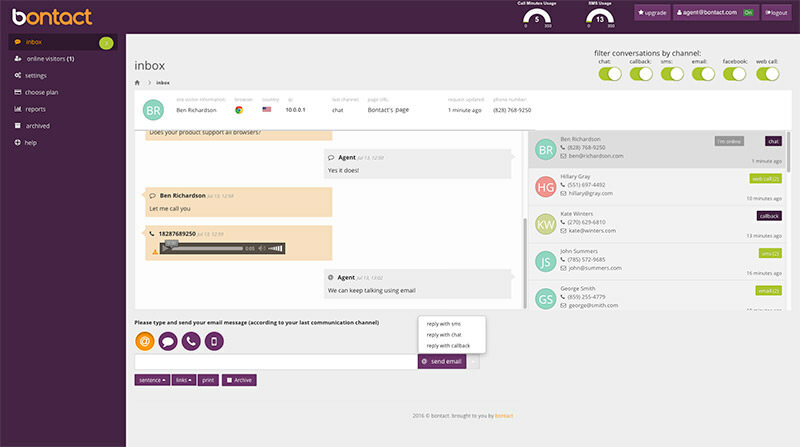 Bontact allows you to engage visitors that land on your site with a custom greeting message & a multichannel live chat with many options of which they can easily choose from. Bontact currently supports discussions via online chat, Skype, SMS, Facebook Messenger, phone and email, and more channels are in the works. 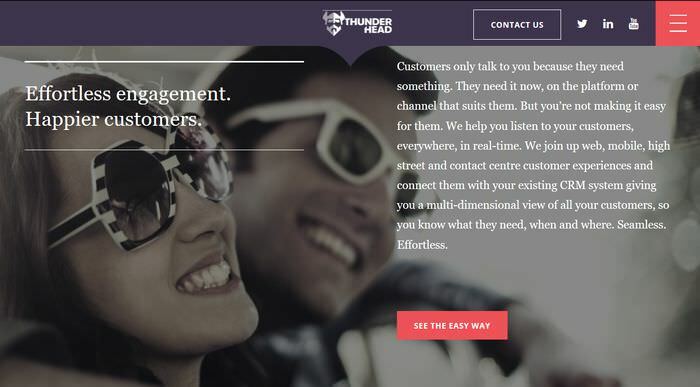 Thunderhead’s "ONE Engagement Hub" platform monitors customer interactions & responses, and provides you with sufficient information about their behaviour. You can even track your anonymous visitors when they return. You can quickly understand your customers’ buying journey, as Thunderhead tracks every portion of their touch points (micro-moments). 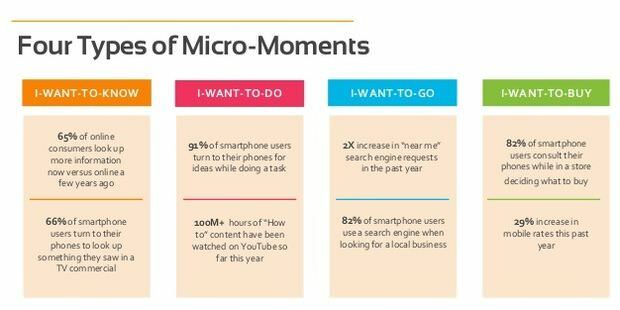 When you are able to engage your customers effectively during their micro-moments, you meet their individual needs, and can close more sales. Social channels give marketers a chance to engage with their target audience on a personal level. This is a great way to make people feel the presence of your brand. Marketers who use social media solely for distributing content, or for replying to customer complaints are missing out. Starbucks, for one, makes its presence felt on many social networks. Using the @MyStarbucksIdea account on Twitter, for example, it keeps customers engaged, and encourages them to discuss or submit suggestions. This type of conversational engagement impresses your existing customers and paves the way for acquiring new ones. Aligning your brand with a well-chosen and relevant cause can help as well. Make sure you do so with authenticity, because people can see through disingenuous posturing, which will only hurt your strategy. A forthright approach can do more than good. 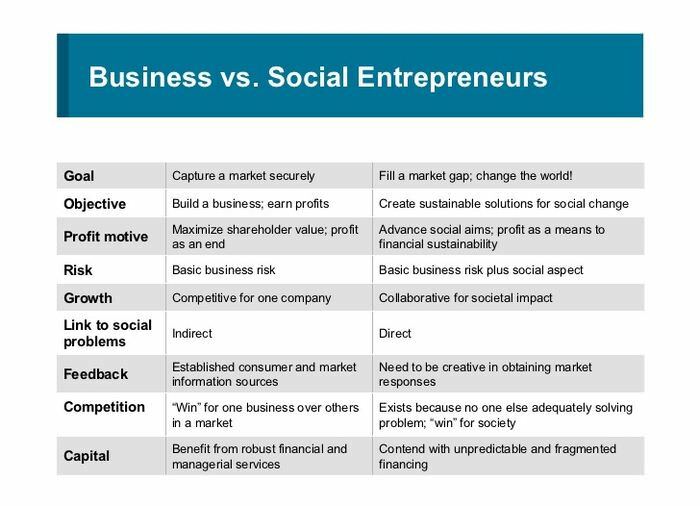 Social entrepreneurs perfectly exemplify how fruitful cause affiliation can be. It is the honesty of social entrepreneurs that drives people to follow them. There are plenty of advantages of co-marketing with a social entrepreneur for e-commerce experience optimization. The amount of instant followers you can acquire exceeds any strategy that you can implement on your own. It gives your campaign a moral advantage over others. Co-marketing with a social entrepreneur can help any new brand establish their presence on social platforms. Aligning your SEO strategy around social entrepreneurship can help you ride the wave. It can only be done with an honest approach that shows you actually believe in the cause. Online shoppers use many filters in order to search for quality products. Make sure that your product pages are optimized for these relevant keywords, and that customer reviews also appear among search engine results, so when a user searches for a product using these keywords they can easily find your site. Online reviews can be a great way to provide an authentic and informative product description for potential customers. They can help a brand establish credibility in the eyes of shoppers. When you ask your customers to review your products, they will often be more than happy to deliver your request. The job for SEO professionals doesn’t end with acquiring online reviews. Make use of social media channels, and upload the reviews to your profiles. It’s much harder to reach out and pitch to a new customer who doesn’t know you than to someone who already trusts you. You can greatly improve your chances of selling products to your regular customers with the concept of Customer Lifetime Value. To aim for maximum CLV, you’ll need to drill down deep into the spending patterns of your customer base, so you can unearth the biggest online sales opportunities for upselling, cross selling, offering reorders at the right moments, and re-engaging those who have disappeared on you. Personalize and promote products that are in sync with the spending patterns of your audience so that every time they land on your site they are directed to something that appeals to them. The better you are at retaining customers and earning revenues from them over time, the higher your CLV will go, which, in turn, will justify investing more in acquiring new customers. Let’s see two personalization tactics you can use in order to increase your Customer Lifetime Value. Consider whether the message you are preparing is meant for a first-time buyer, or for someone already loyal to you. Highlight that in the subject line, and personalize the e-mail to make each customer feel special. Segment your list, and make use of automated messaging. When your customers are aware that you value them, it will be quite difficult for them to overlook the discounts and deals you send them. Track the spending patterns of your regular customers. Next time they land on your site, promote services and products they earlier searched for but did not purchase. You can also refer them products that might be similar to or associated with their earlier purchases. 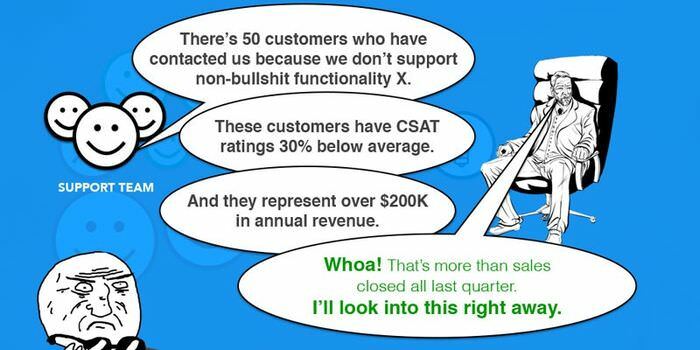 You customers want to feel special. They do not want to be associated with some e-commerce business that just fulfills orders. Once in a while, surprise them with loyalty bonus or rewards and congratulate them for being great customers. In return, they will gladly spread the word amongst their peers, and help you acquire new customers.